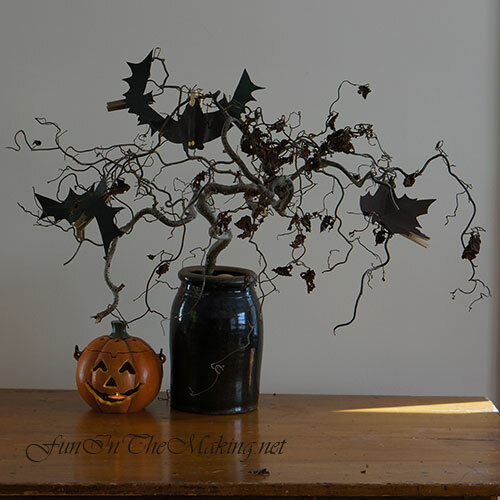 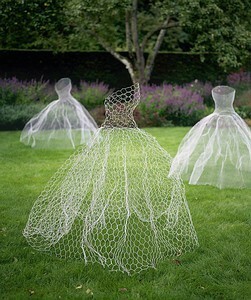 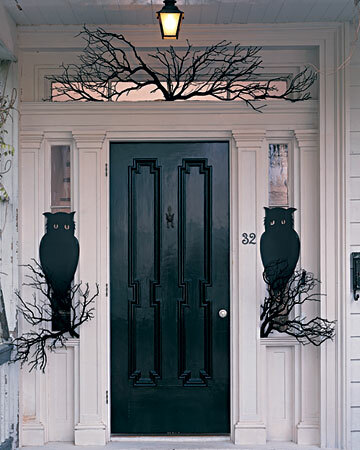 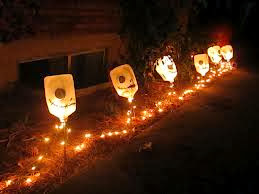 DIY Halloween decorations, create a spooky, scary setting this Halloween with your own flair for the macabre. 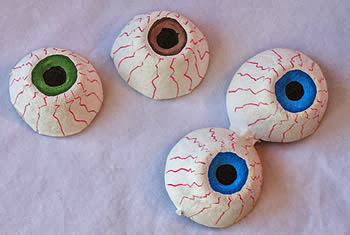 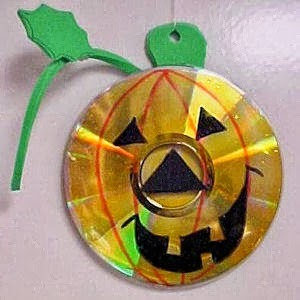 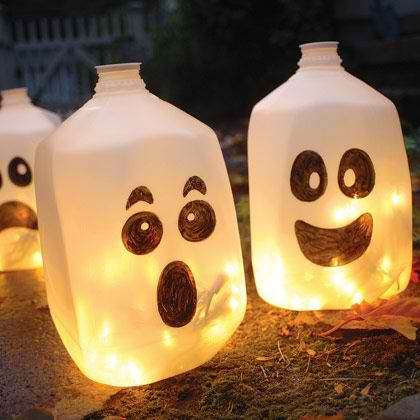 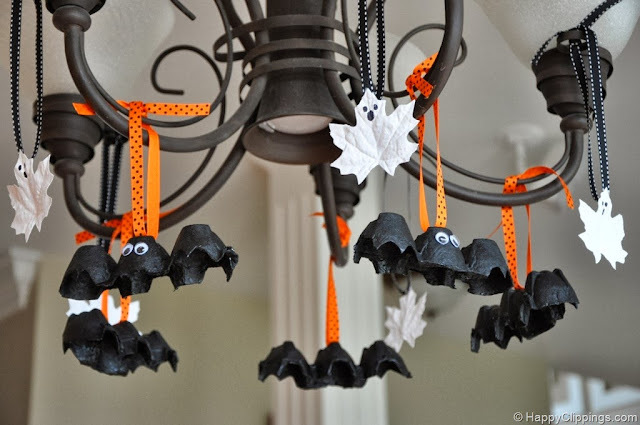 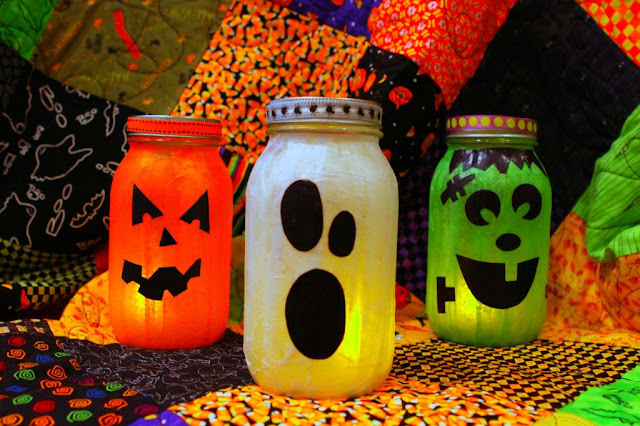 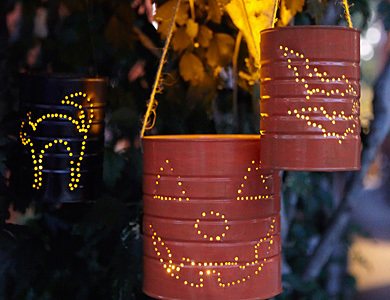 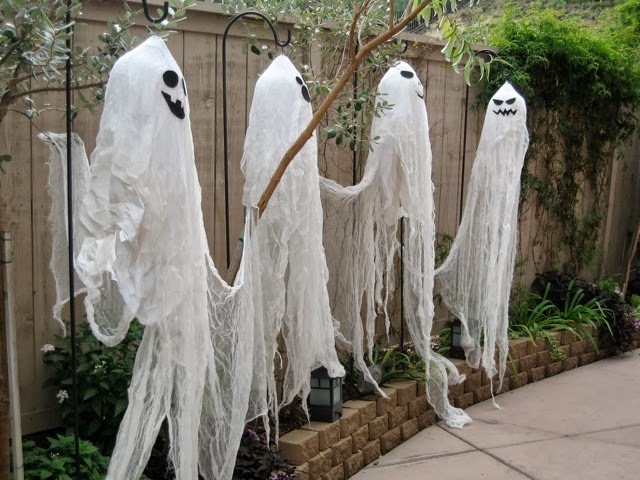 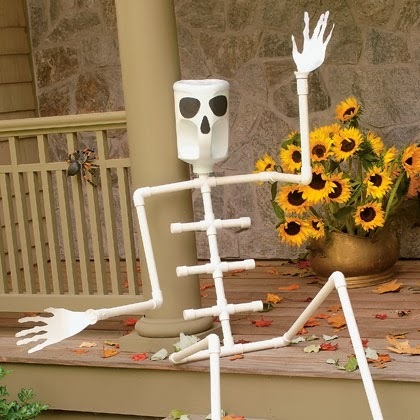 Reuse other items around the home to make diy Halloween decorations. 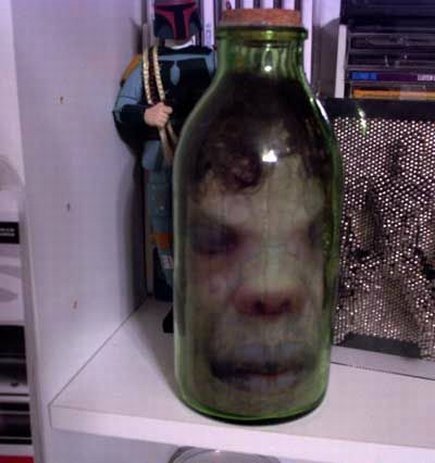 Creepy head in a jar. 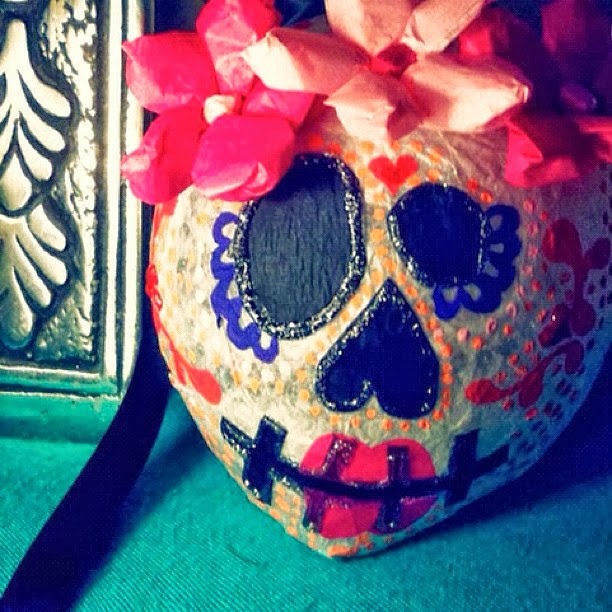 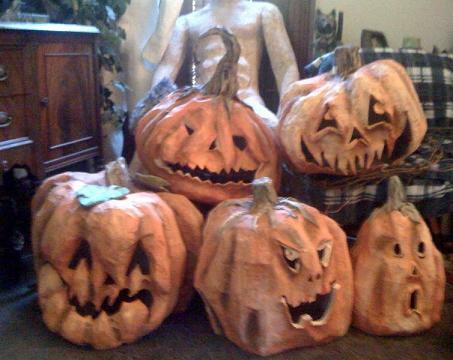 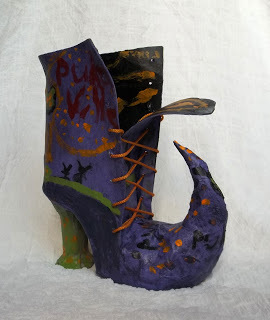 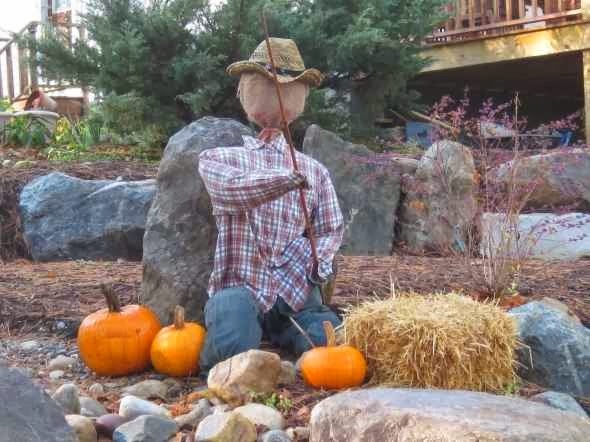 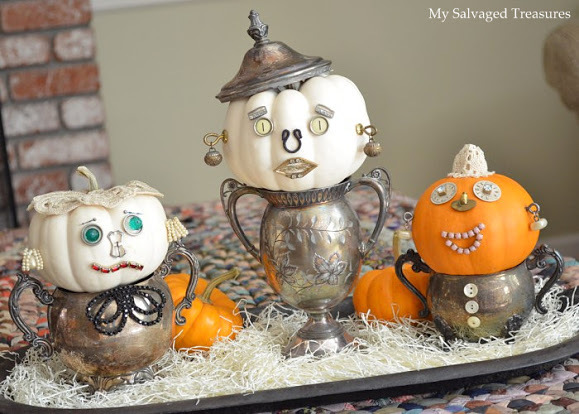 Paper mache pumpkins, reuse again and again. 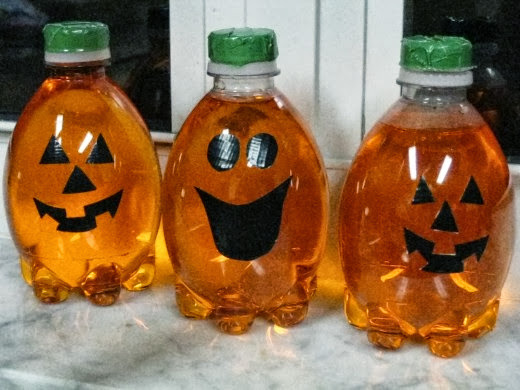 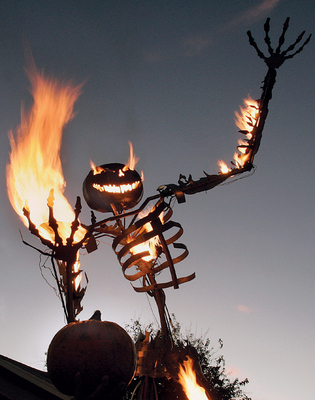 Recycle old newspapers to make scary pumpkins. 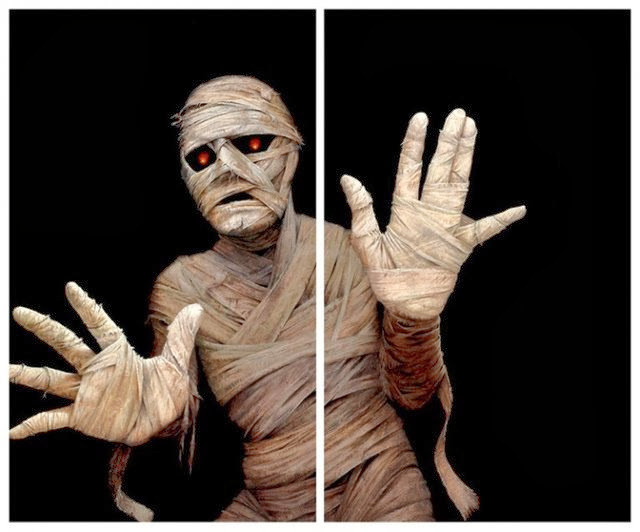 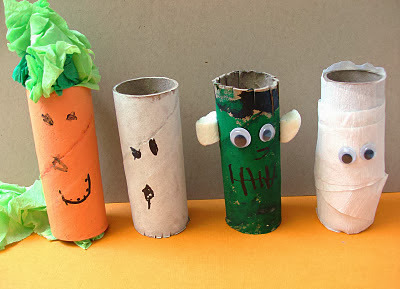 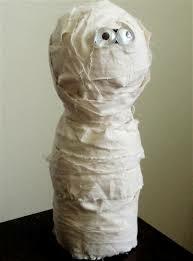 Paper mache mummy, repurpose a jar, use a balloon as a mould, cover with paper mache using newpapers.